She is the founder and chief editor of StyleCareer.com and SiliconValleyGlobe.com. StyleCareer.com is a publisher of ebooks for breaking into and succeeding in fashion, beauty, arts, entertainment, food and beverage, travel and tourism, transportation, high-tech and app, and others (relaunching in September 2016). SiliconValleyGlobe.com is an online publication attempting to balance technology with humanity. 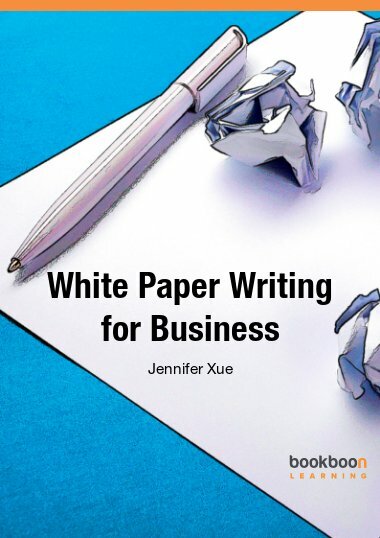 She has published over 2000 articles and 100 ebooks/reports under her own byline and as “staff writer.” She has taught more than 50 college-level essay and paper writing classes for Western Governors University (USA) under Abromitis Online Learning management. Her ebook Guide to Become A Management Consultant published by FabJob, Inc. (Canada) was named an EPPIE Award finalist for excellence in electronic publishing under non-fiction how-to category. She has an MSc in Education with emphasis in Instructional Design in Online Teaching and Learning from California State University East Bay. She holds Technical Writing Certificate at University of California Berkeley and HubSpot Inbound Certificate. Her byline has appeared in Forbes, Fortune, Business.com, Esquire, Cosmopolitan, and others. For her achievements, she has been interviewed by KCRA-TV (San Joaquin, California), Swiss Public Radio, Femina (Indonesia), Entrepreneur, Home Business, and Canadian Business.